Conflict can make things very uncomfortable at the workplace. It can create teams, where employees group together and refuse to interact with others. It can lead to hurt feelings, anger and frustration at the office. This is not only bad for morale and the company culture, but also for productivity in the office. When staff members are busy thinking about conflict, they are not concentrating on the task at hand. 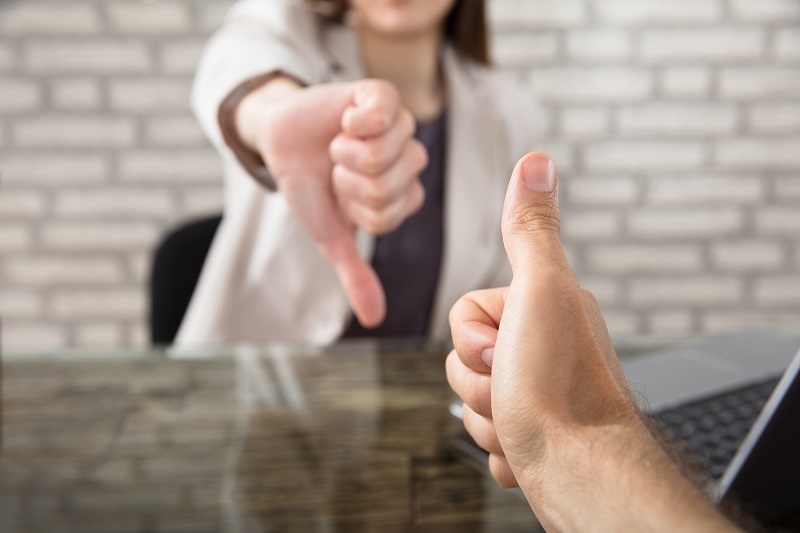 Although it’s not often possible to prevent conflicting situations, it is more than possible to teach your employees how to deal with them in a productive manner. This strategy involves one individual or a group of people “giving in” to the other side to preserve the peace. This can involve one party understanding that another person is having a bad day or is stressed out, so they let a rude comment or a poorly thought-out action go. This can also involve a manager giving in to something employees want, such as a direction for a project, to promote morale and avoid arguing. This strategy is not to be used repeatedly by the same person over and over, however, as it will likely create a dominant/ submissive relationship between the person who always gets what they want and another who always acquises. This strategy involves not engaging with the person or team who is trying to start an argument or a problem. If you know that someone has a bad temper, you may avoid them when they seem to get angry to prevent issues. However, always avoiding problems may lead to an even bigger issue as nothing will ever be discussed and worked out. This solution requires all of the parties to work together to come up with an amicable solution. This involves exploring all of the options and finding an answer that will be accepted by all. Although this will likely leave everyone satisfied, it can take a sufficiently long amount of time to achieve. When colleagues compromise, they each give up something they want to come up to an amicable solution. If one person wants to order Indian for lunch and another one wants pizza, they may each settle for salads instead. This management strategy results in a winner and a loser, and only one party that is happy, while the other one is not. It’s important to understand that while this is not always optimal, sometimes, like in emergency situations or in a time crunch, that is necessary to squash differing views and move forward.